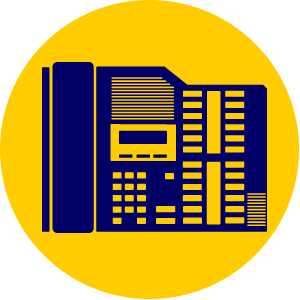 Skyway West has partnered with Ribbon Communications to provide a feature rich, enterprise phone system, ideal for any size company, including those with multiple locations. Ribbon (formerly Genband) is the world’s largest IP Provider with over 300 million IP licenses worldwide. What is Skyway Sweet UC? Voice, Video Conferencing, Collaboration — at your desk or on the go. A Hosted (Cloud) PBX is at the heart of Sweet UC and is the future of small business and enterprise communications. It replaces the need for an on-premises PBX, delivering the same functionality, and more, directly from the cloud. 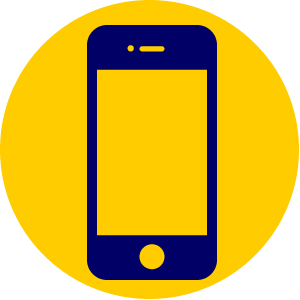 The result is a more cost-effective business-class phone service that is cheaper to deploy and offers integrated collaboration and mobility services that make users more focused, engaged and effective. Powered by Ribbon’s Kandy, Sweet UC extends the reach of the desktop phone to computers, smartphones and tablets, allowing users to be anywhere and still be “in-the-office”, making and receiving calls from their main business number on any device without sacrificing quality or features. 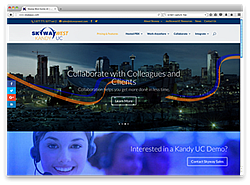 Sweet UC’s Smart Office clients deliver powerful unified communications features like presence, instant messaging, video calling, conferencing and collaboration. Sweet UC Office Collaboration Rooms make it easy for groups to connect and collaborate. 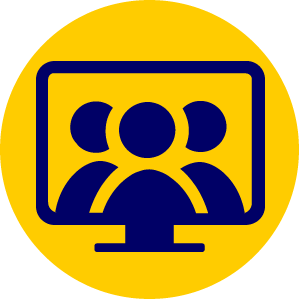 Users get their own virtual meeting room to share their screen or individual applications (PowerPoint etc.). Participants can join over the phone or via multi-party video sessions. 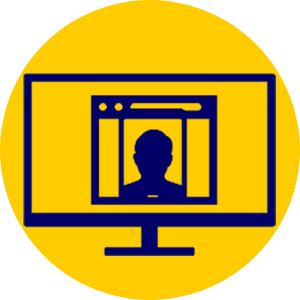 It’s easy to start a session from a Smart Office client or simply login from any web browser. Easily invite participants from anywhere in the world — all they need is a web browser. As well as Cloud PBX, Mobility and Collaboration, Ribbon’s Kandy has made it easy for developers to embed voice, video and all things RTC (real time communications) within applications, in a manner that is robust and highly scalable. Easily leverage HTML5 and WebRTC to integrate with Lync, Salesforce, Google Apps, as well as IBM Connections and Sametime. Pre-built, pre-packaged Kandy Wrappers extend UC features to existing apps or websites.